The Western Cattle Egret numbers are growing at the roost in the reeds and trees of the Percolation Pond. Yesterday there were 42 birds present with a number of other individuals seen on the grass verges of the camp on the way to the pond. The Great Cormorant roost numbers are heading the other way with less than 800 birds now present from a peak number of 2500+. 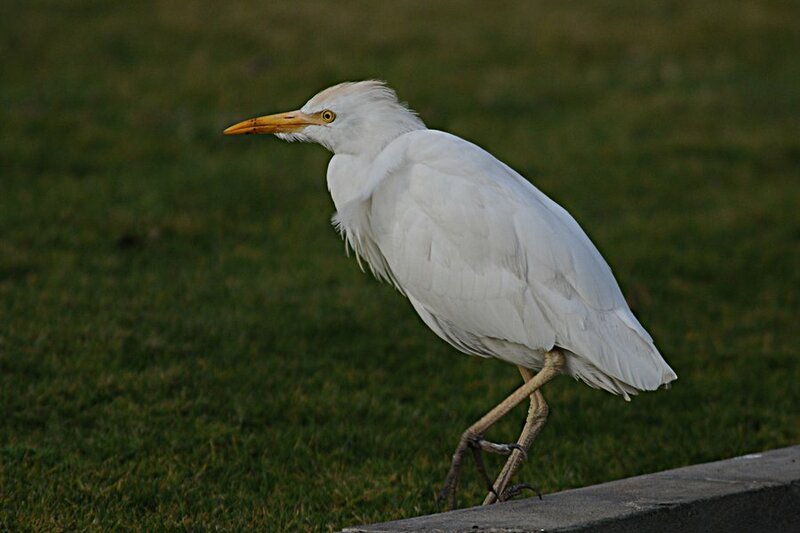 Some of the Western Cattle Egrets are gaining some summer plumage and getting orange-yellow feathers on the head, back and breast. The strong north-westerly Shamal wind made birding difficult and the spray fields were flooded with water so the pond was the only place to bird. 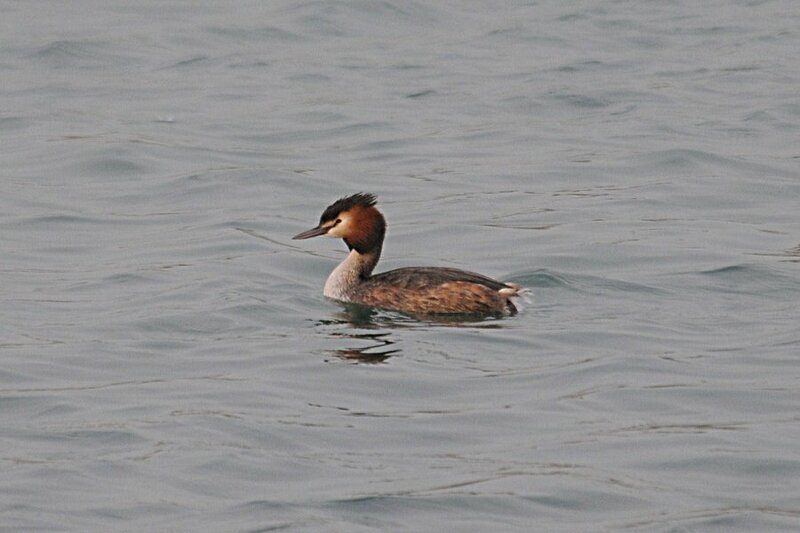 Not much was present with the exception of one Grey Heron, six Eurasian Coots and 15 Little Grebes. 300+ Black-headed Gulls, 108 Steppe Gulls, 12 Caspian Gulls and one Heuglin's gull were also using the pond along with two Great Crested Grebes. The gulls have started using the pond to rest and wash before going off to roost somewhere else, and the time they spend on the pond in the evening gives plenty of time to scan through the flock to see if anything unusual is in with them. So far I have not seen anything but I am sure this will change one day. The Pallid Swift flock was lower in numbers than the last few days with about 100 birds present and in amongst them was one Sand Martin and five Red-rumped Swallows. Great news! 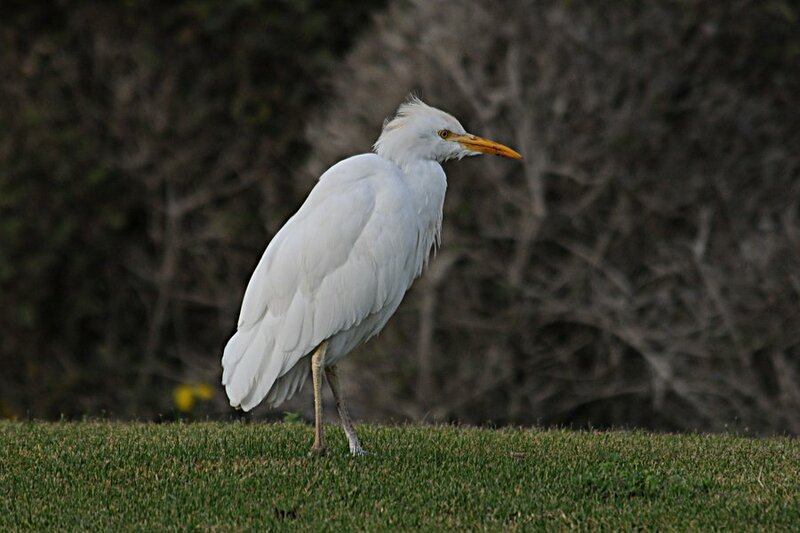 The number of Western Cattle Egrets is increasing. Specie like this should be really taken care of. They are also living things that have the right to dwell in this world for as long as they can.